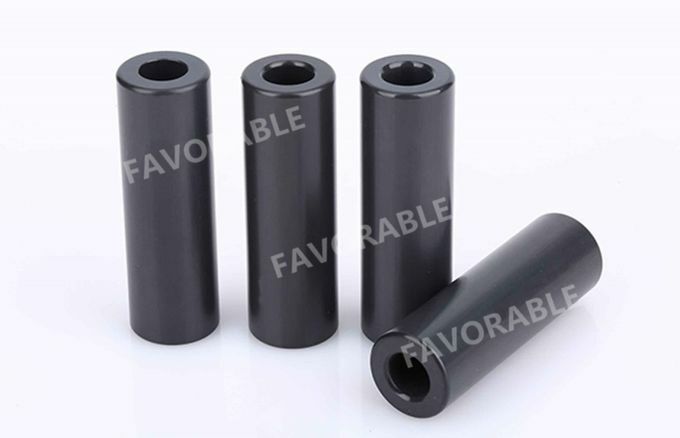 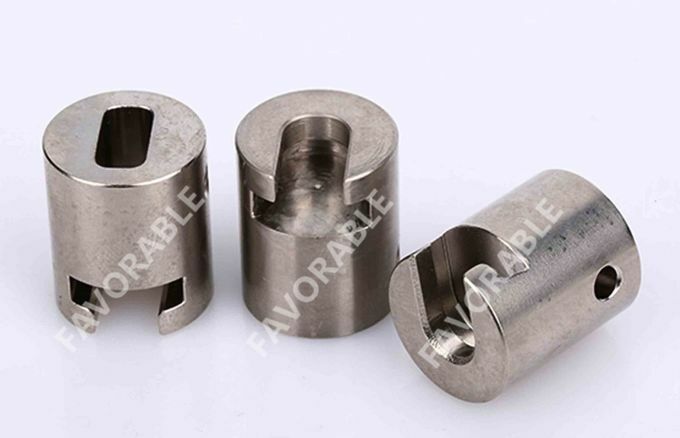 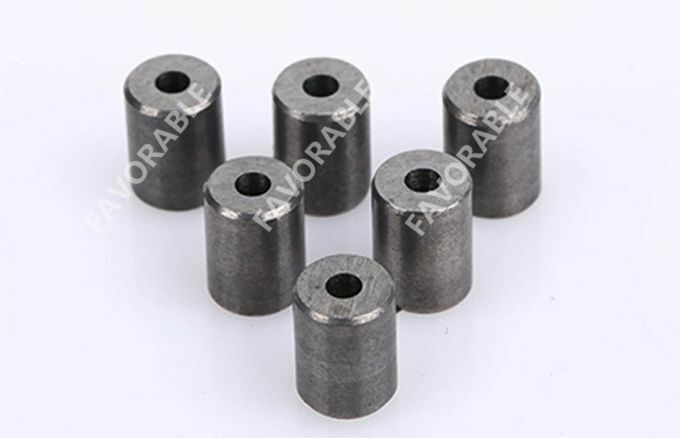 We can supply different cutter parts spare parts used for different industry machines. 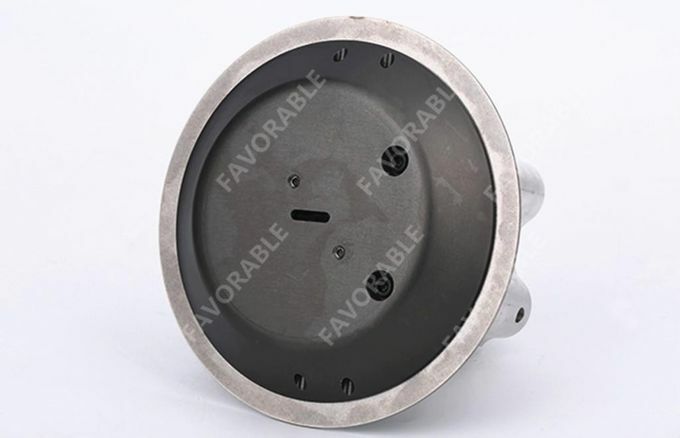 We can supply all of spare parts in this industry, can arrange delivery upon order confirmation. 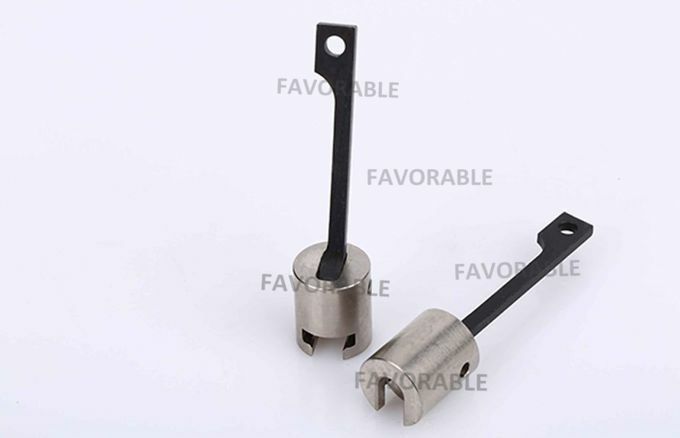 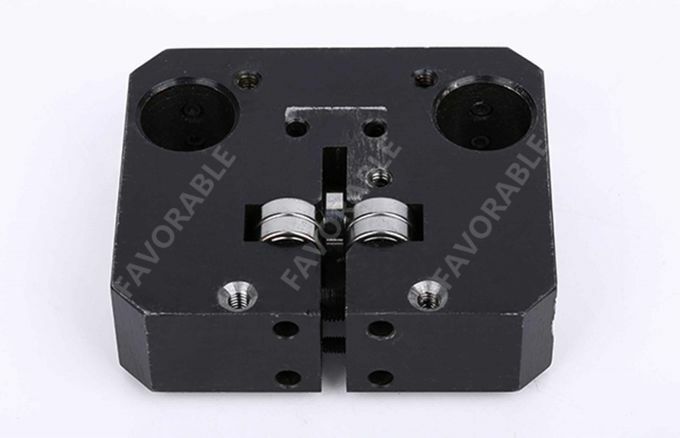 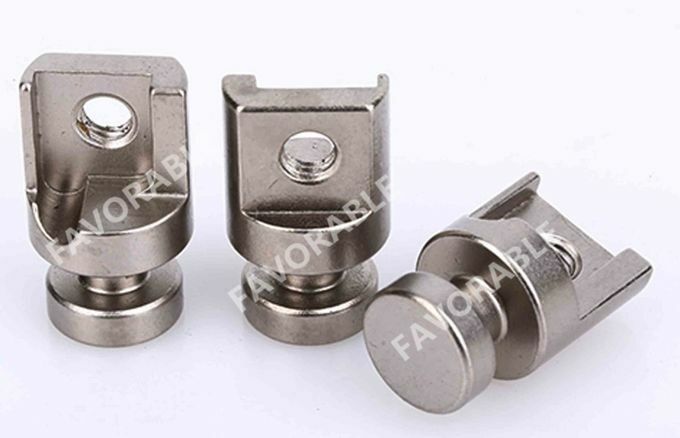 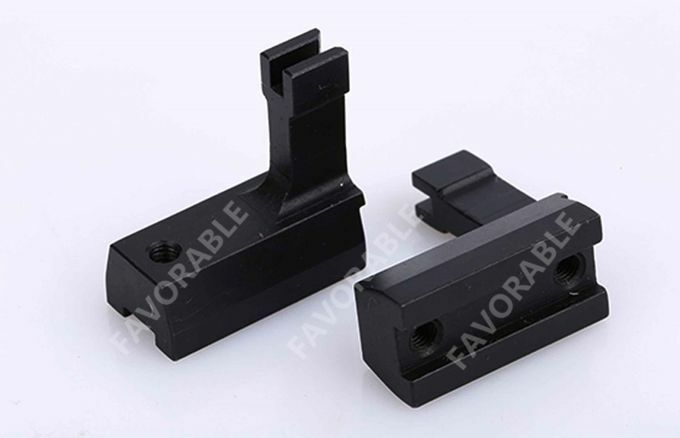 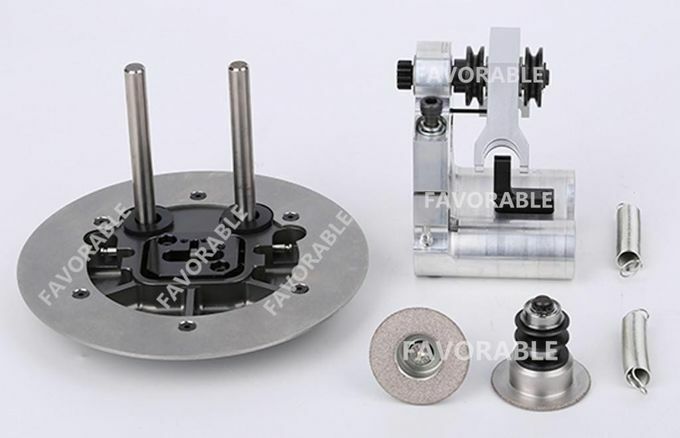 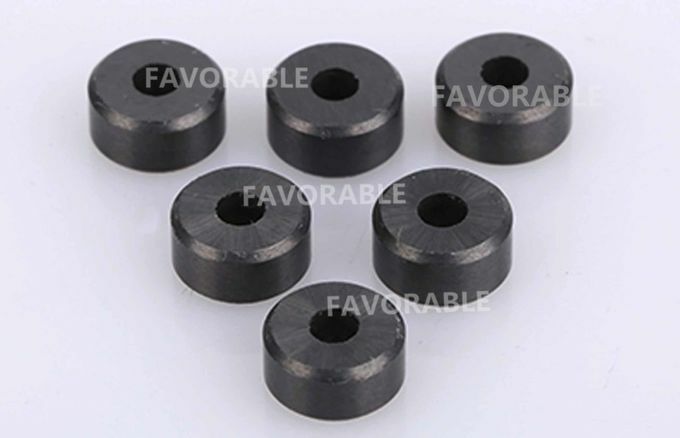 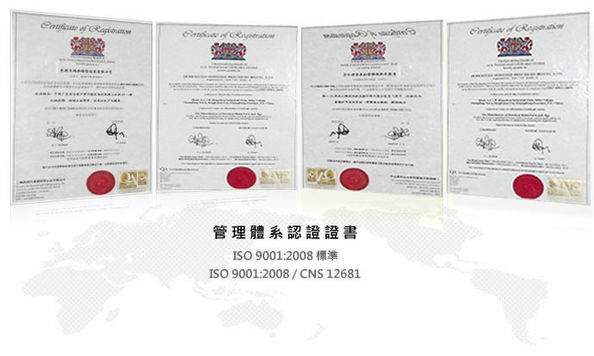 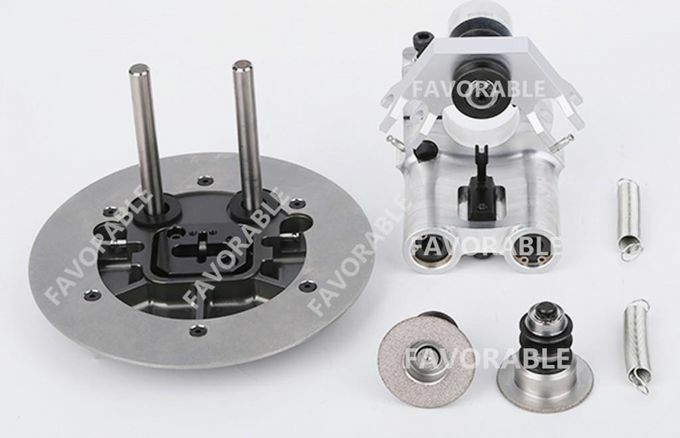 Also welcome customized non-standard high-quality spare parts.